Senior year should be remembered. It’s the time when a young person crosses that bridge from child to adulthood. Senior pictures will preserve this year long after the memories of pep rallies, research projects, school dances, and Homecoming pranks are all but forgotten. 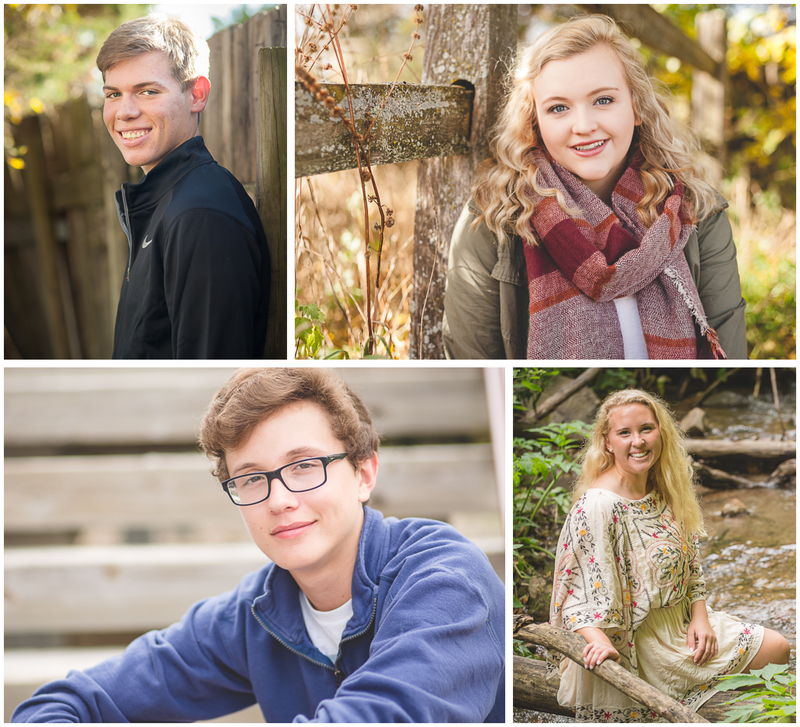 Senior photos are more than just a rite of passage – they are a snapshot of this moment to be preserved forever. Scheduling a session with me – CONTACT ME TODAY so we can find a date and time that works for both of us. I’ll contact you back by text, email, or phone so we can figure out the details and also talk about a location for the session. When you’re ready to book, you’ll pay a $100 retainer fee to reserve your date with me. Once your retainer is paid, I will not accept any other clients on that date. Senior photos can be done any time of the year, but summer and fall are my most requested seasons. 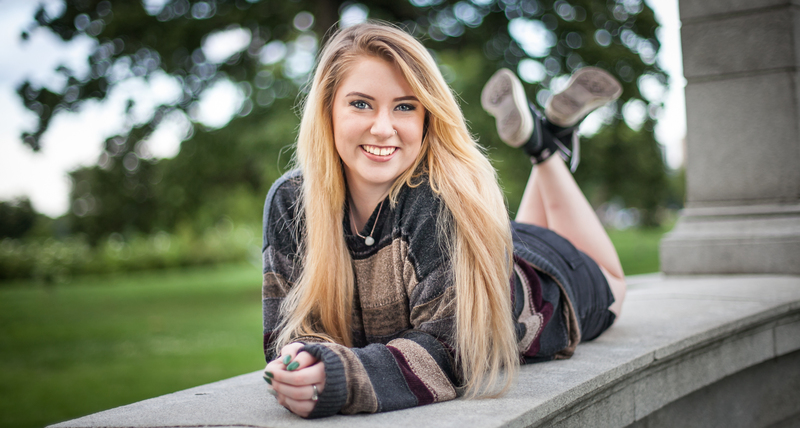 Don’t forget that you should schedule your session with enough time to get your photo into the yearbook! Let me know the deadline, and I’ll be happy to contact your high school to submit your photo so you don’t have to do it. Session pricing – After paying your retainer fee to reserve your session with me, you will choose the type of session you’d like to reserve. I am an ALL-INCLUSIVE photographer. That means I will shoot your session, then edit certain number of images and deliver the digital files to you after your session, on a USB flash drive, along with a print release for unlimited personal use. You won’t need to choose which images to keep or reject; you’ll get to keep every image in your gallery. • Standard Session – $350 – 35 digital images + about an hour of shooting time. 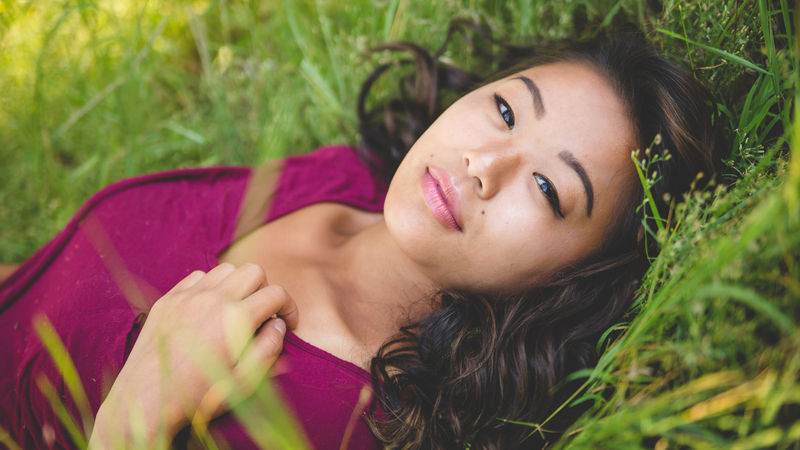 A session for seniors who just want to get simple portraits quickly. This session allows for two outfits and one location. Standard Package – $650 – 35 high-resolution digital images + print release, three 8×10 professional prints*, one set of 5×7 prints of each image in your gallery, and a professional 8×8 Personal album. • Extended Session – $500 – 60 digital images + one to two hours of shooting time. This session is great for seniors who want a full senior portrait experience. More time and more images means that seniors can have photos at two locations and up to 4 outfits. Indoor studio photos are also an option. *For seniors who want wallet prints to share with friends, a substitution may be made; one 8×10 print for one sheet of 8 wallet prints. If you’re unsure about which package to choose, just ask me and I’ll talk you through it. I’m happy to discuss outfits and how to dress to look your best. I don’t offer hair and make-up services as part of senior sessions but I do offer suggestions about what will help you look like your natural beautiful self. Delivering your images – Two weeks after your session, I will send you a link to a password-protected online gallery of your session images. You will be able see your photos while you’re waiting for your USB to arrive. You can also share the link with family and friends, where you all may view the images and order prints and products from your online gallery. A great option that I offer for seniors with large families is to order extra USB copies, so everyone can have their own set of the session images. Your USB flash drive of digital images (and products, if you’ve ordered those) will be delivered to your home – by me, if you’re local; by your mailman if you live out-of-town. Purchasing prints and products – I encourage all my clients to print and display their amazing session images. The best and easiest way to do that is to order them through me. Your images will look their best when printed at a PROFESSIONAL PRINT LAB. Images purchased from me will be archival quality, correctly color-balanced, and have a 100% satisfaction guarantee. My product offerings include what you’d expect (professional prints, canvases, albums) as well as what you might not expect (acrylic prints, custom graduation announcements, and jewelry). I know you can find lots of photo products online and in the photo department of big retailers, but I stand behind the quality of every product I sell. If you don’t like what you’ve ordered, simply return it to me and get 100% of your money back, no questions asked. Whether you order prints from me, or print your images at a retailer of your choice, please print your images! Along with your print release, I include recommendations for print labs as well as instructions for how to protect your images. 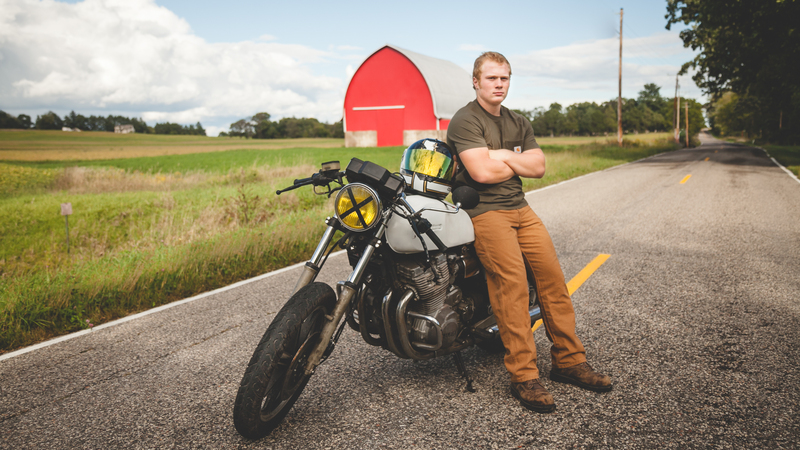 Still have more questions about senior photos? Check out this list of frequently asked questions, or just shoot me an email and we can talk some more.